Tottenham got their Premier League campaign underway with a 2-0 win away to Newcastle. 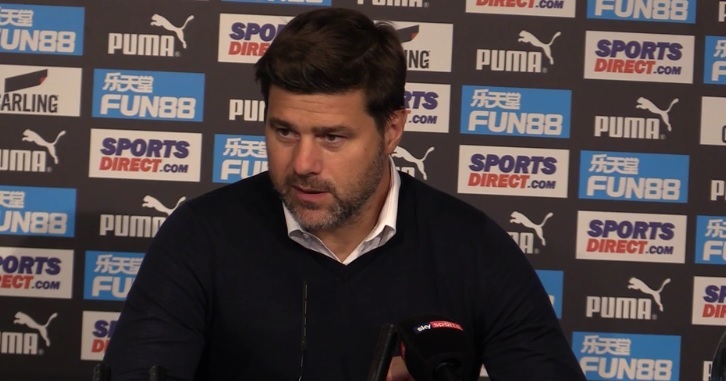 Mauricio Pochettino is still looking for his first summer signing despite the season having started, and he is ready to formalise his interest in Keita Balde after the forward’s relationship with Lazio took another turn for the worse. The Mirror report that the 22-year-old has been pushing for a move to Juventus, with just a year left on his contract, but his current club are refusing to sell to a Serie A rival. “The lack of a call-up for the Super Cup Final has profoundly hurt me. “It is the first important match of the season, for which I had prepared and was ready for action. Balde scored 18 goals last season and is refusing to sign a new deal with Lazio. Spurs also have positive news in their pursuit of Davinson Sanchez, per the same source, as they could wrap up a £35million deal for the defender this week. The 21-year-old has gone on strike at Ajax having told club officials he wants to join the Lilywhites.